This was despite positive momentum in world markets. 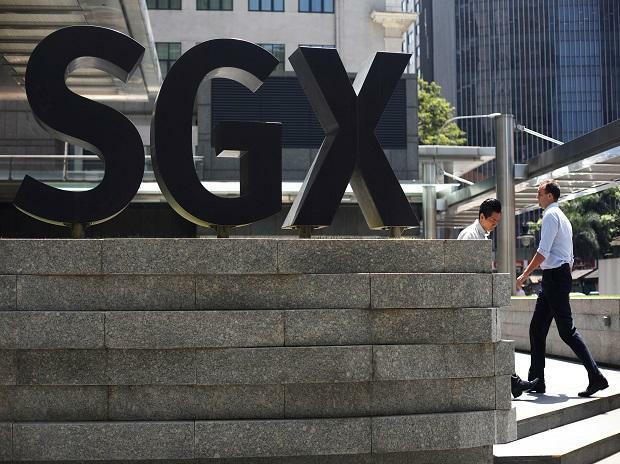 Nifty 50 derivative contracts traded on Singapore Exchange (SGX) fell as much as one per cent on Monday amid rising border tensions between India and Pakistan. The SGX Nifty 50 Index futures for March delivery was down 82points, or 0.8 per cent, at 10,848 at 3:45pm. This was despite positive momentum in world markets. Most global equities rallied after the US and China inched close to a trade deal. Market experts said rising skirmished at the border has kept investors on the edge.